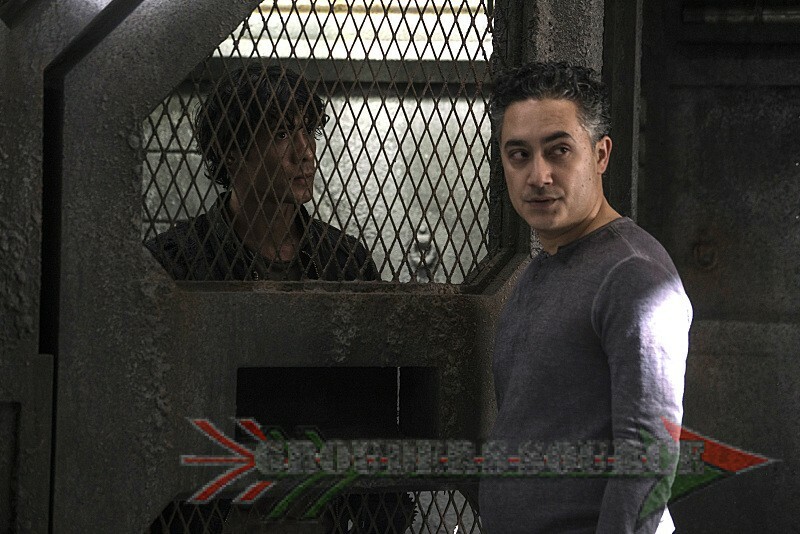 To get ready for tomorrow night’s The 100 Terms and Conditions, here are three sneak peeks! Enjoy, and check out my following reactions! If only they knew that it is not right to get someone to do your dirty work, especially when they are suffering from great trauma. Bellamy, please do the right thing and throw Pike to the Grounders. Lots of problems solved. Kane, please throw Pike to the Grounders, become the rightful Chancellor, and be a father-figure to Bellamy and the others. Again, lots of problems solved. Lots of problems will be solved if Pike was devoured by the Grounders. Or beat up by Bellamy and Kane.